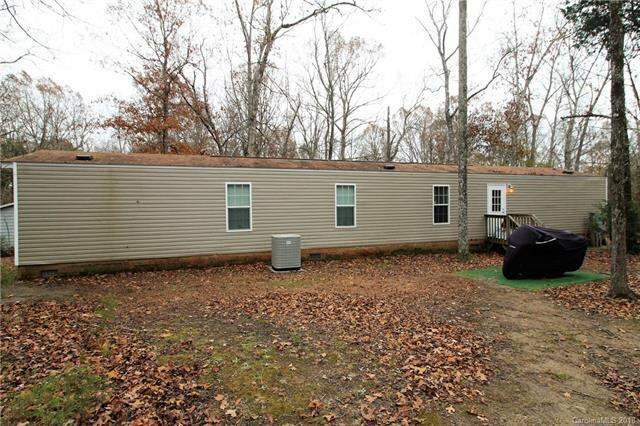 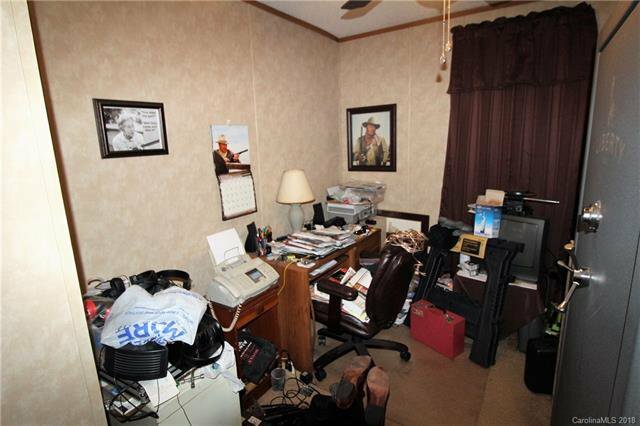 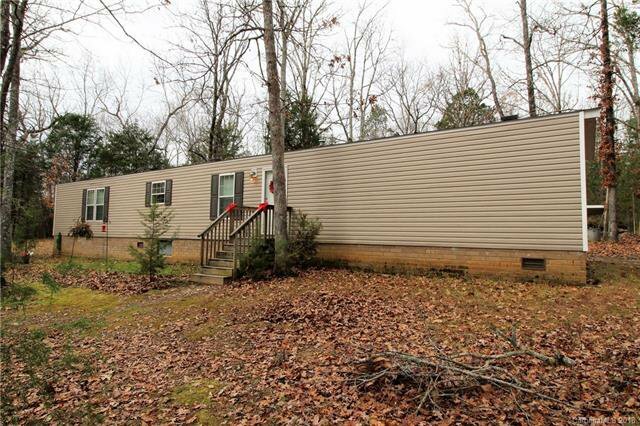 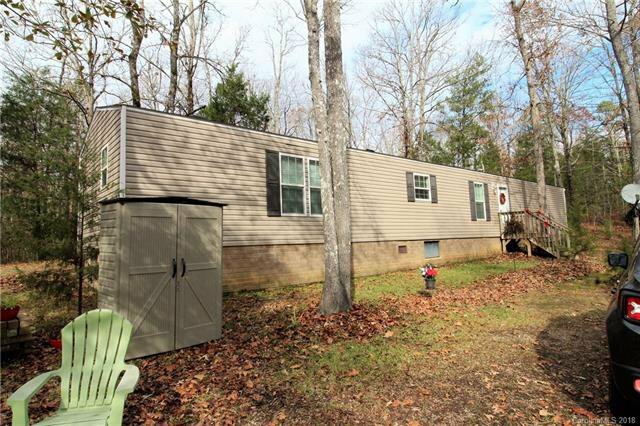 Nice Vinyl Sided Single Wide Mobile Home with Brick Underpinning located on 19.566 Acres in Kellocreek Subdivision. 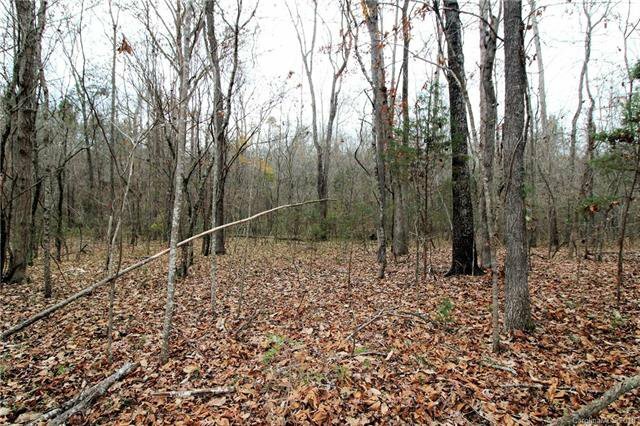 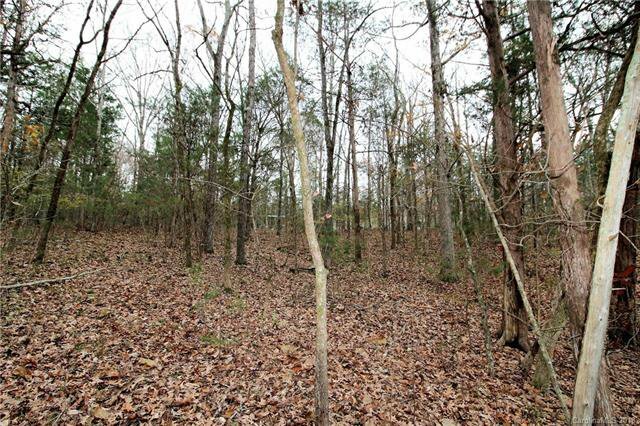 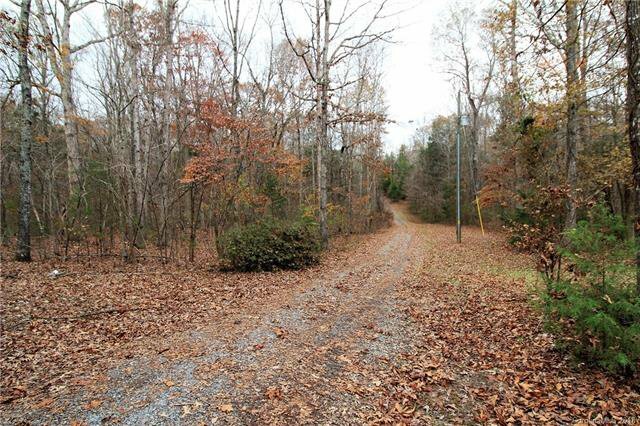 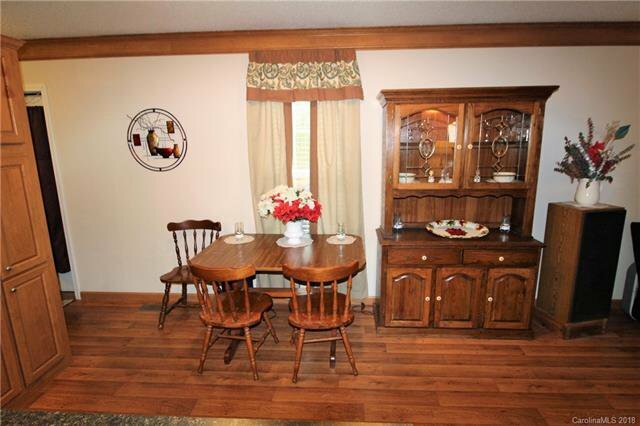 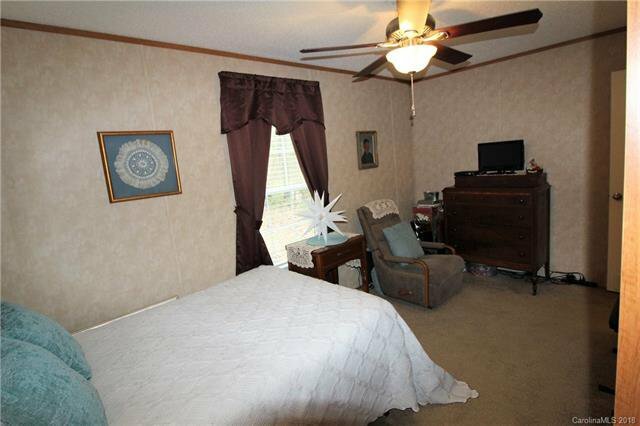 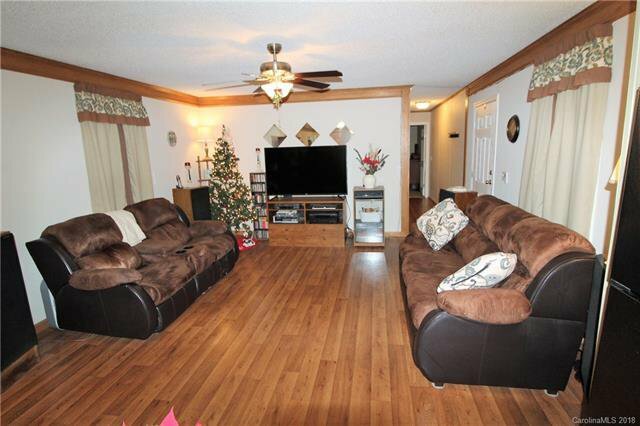 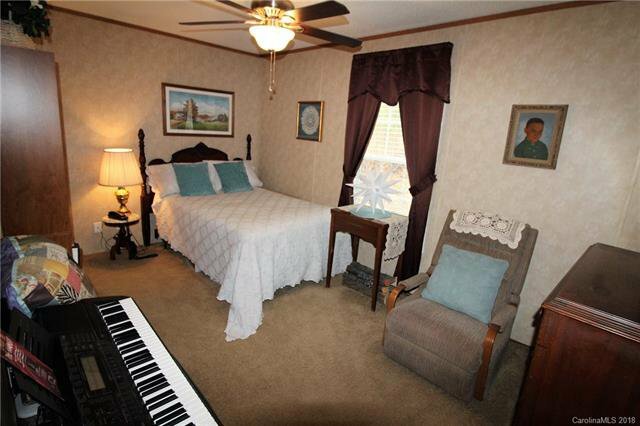 This property is located on a cul-de-sac in a wooded setting. 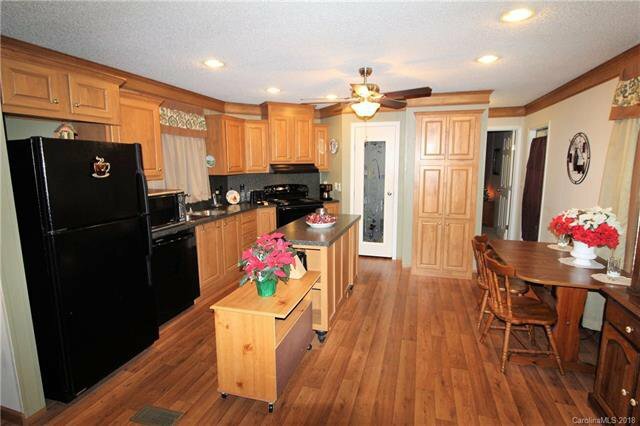 Split Bedroom Plan-3 Bedrooms & 2 Baths-1200 Heated SQFT-Kitchen has work island & walk in pantry. 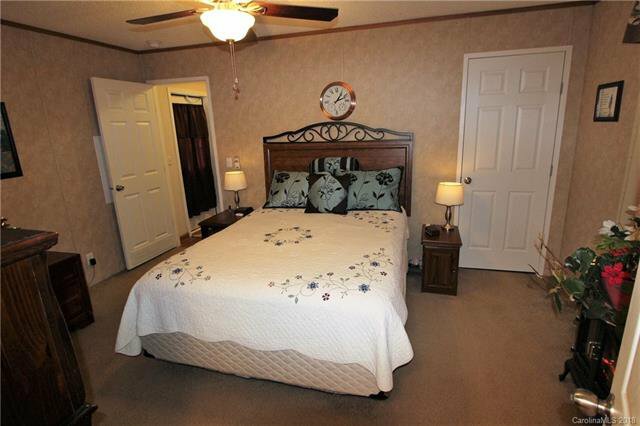 Master Bedroom has a walk in closet & additional closet. 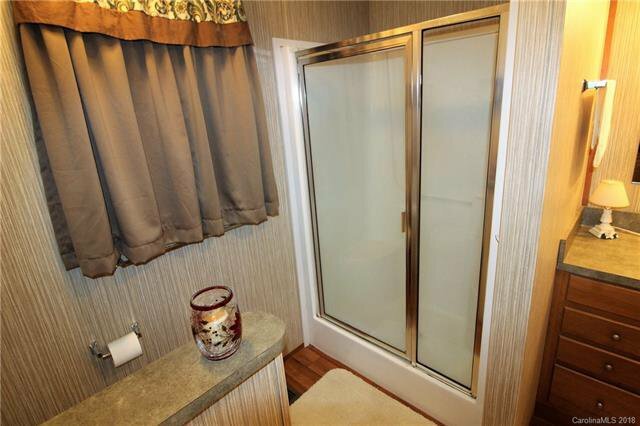 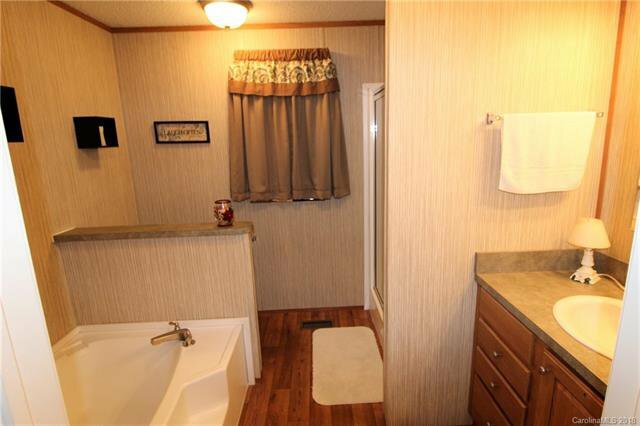 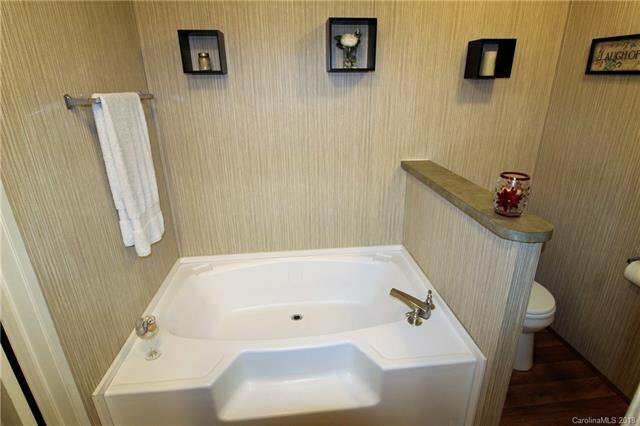 Master Bath has garden tub & separate shower. 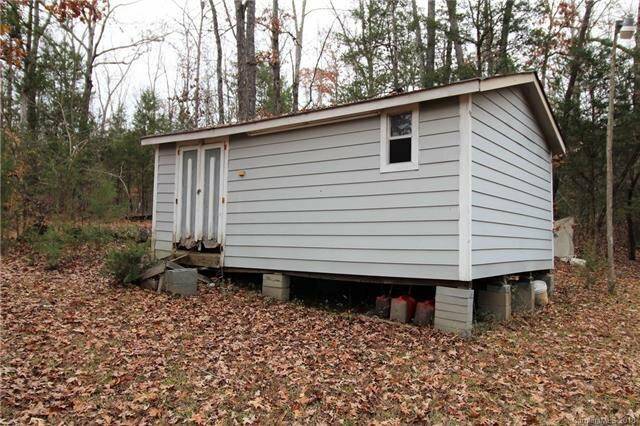 Detached Storage Building to remain. 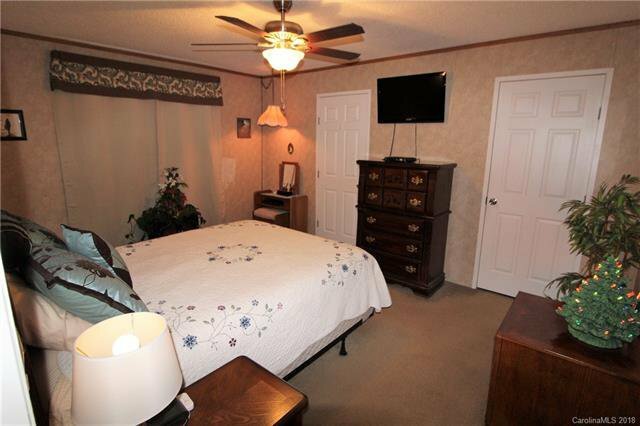 Located just minutes from Lowe's & Walmart in York, SC.